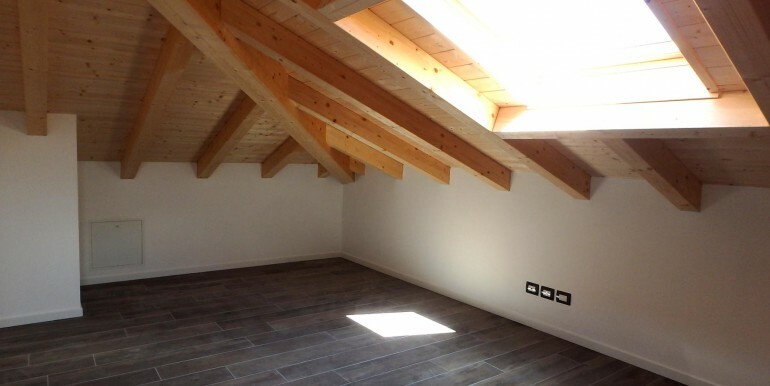 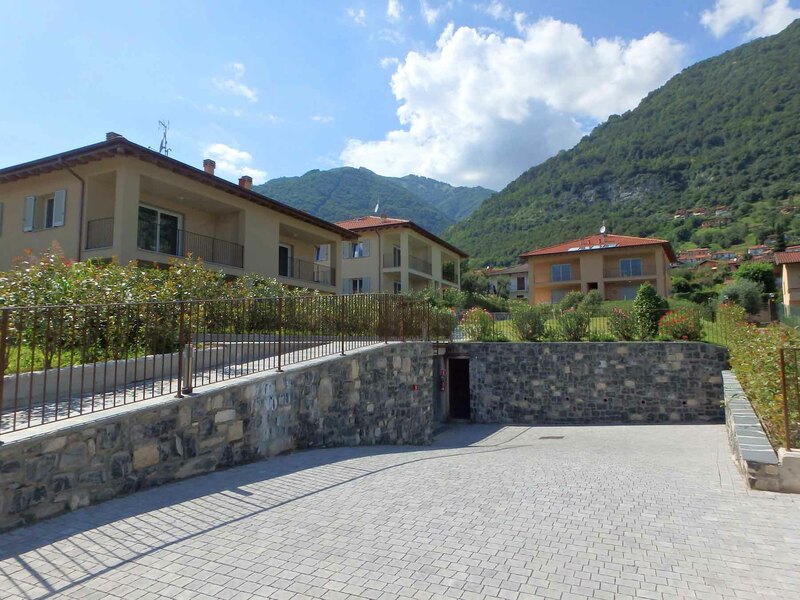 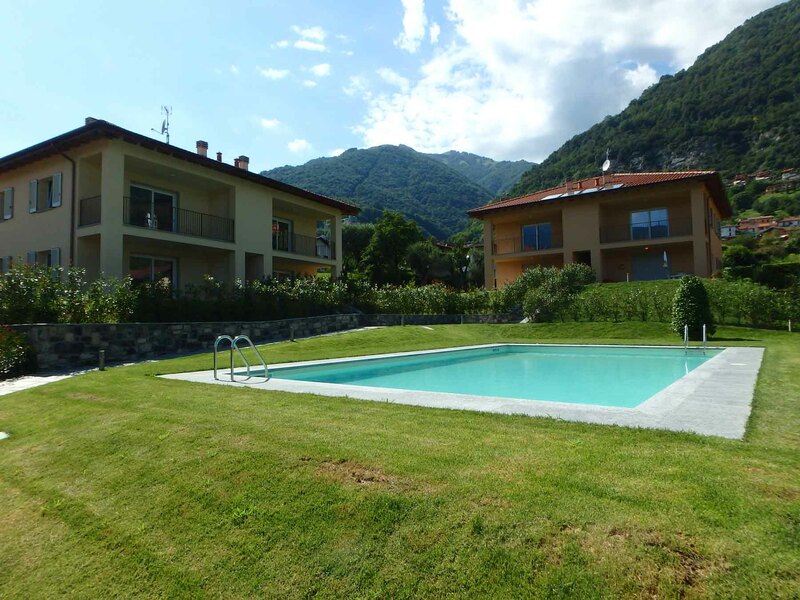 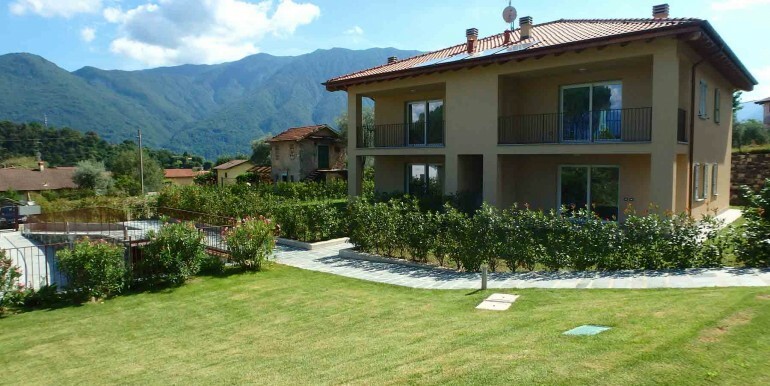 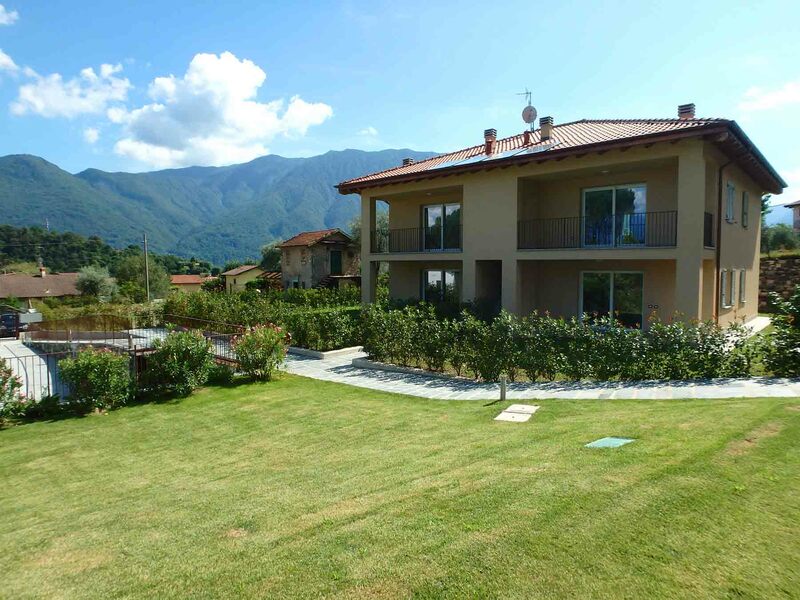 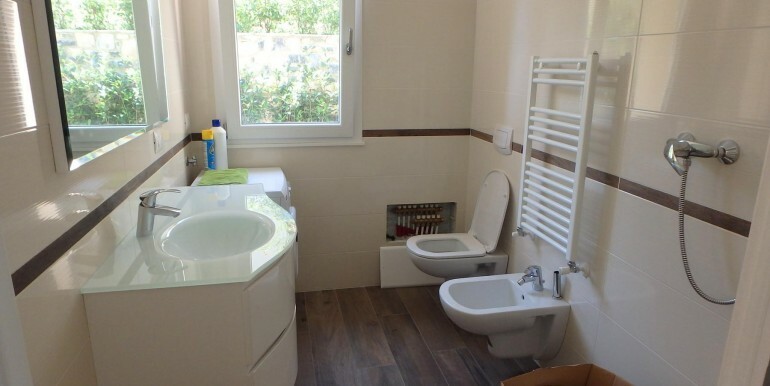 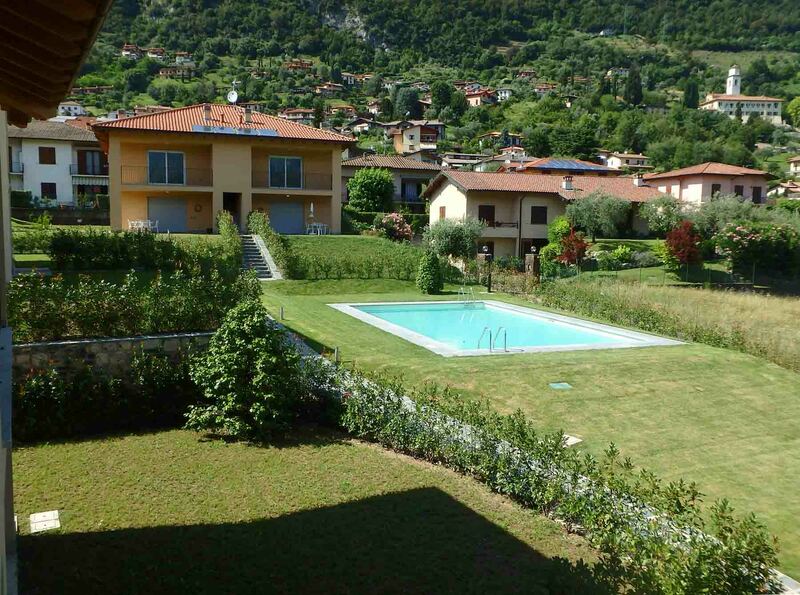 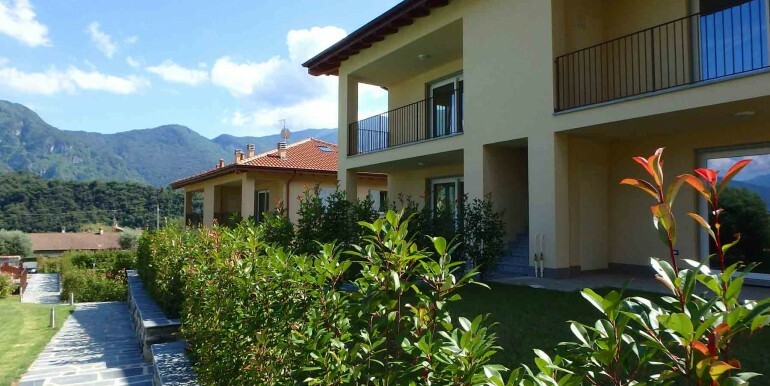 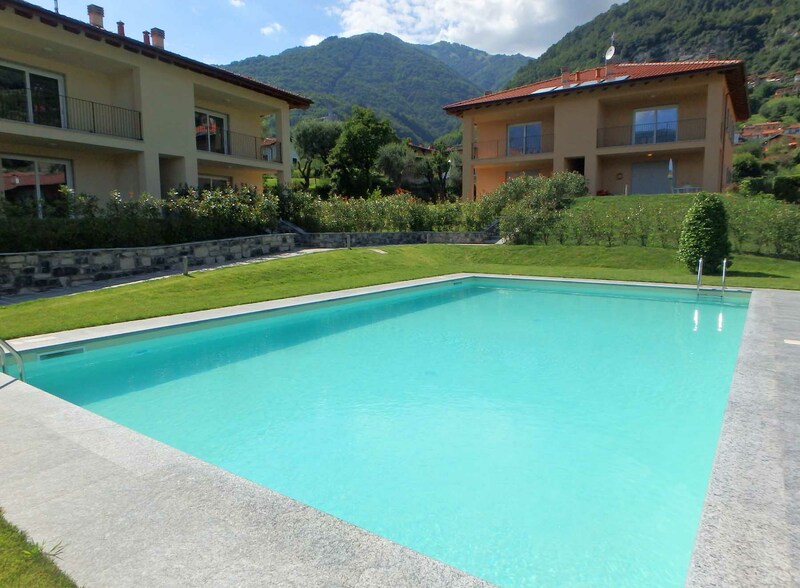 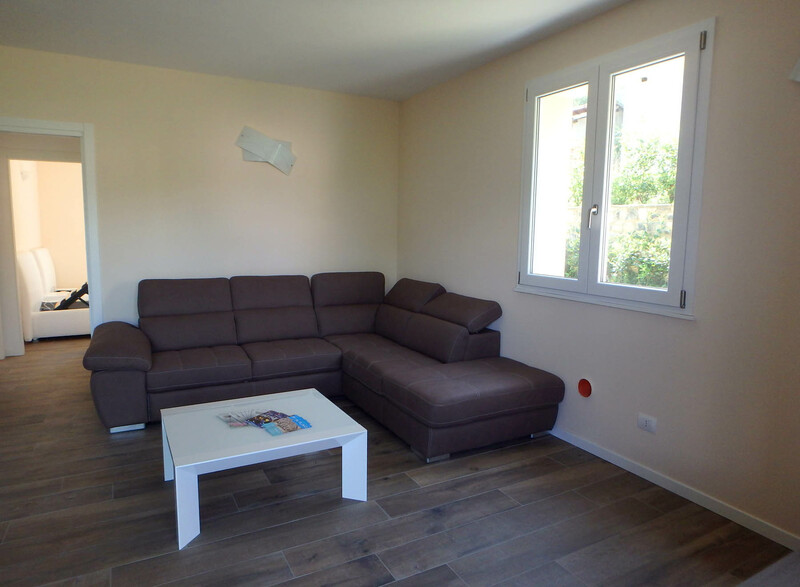 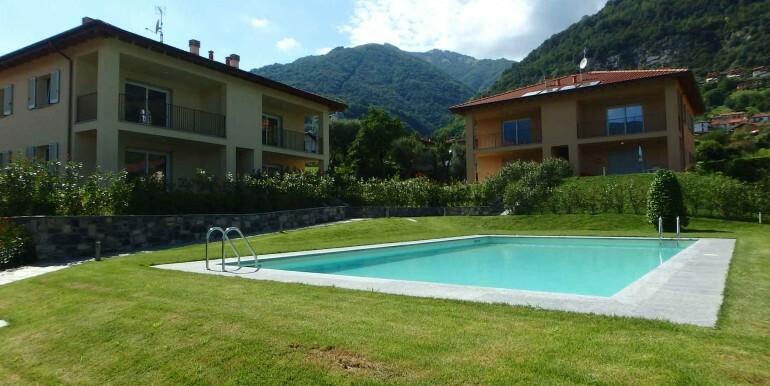 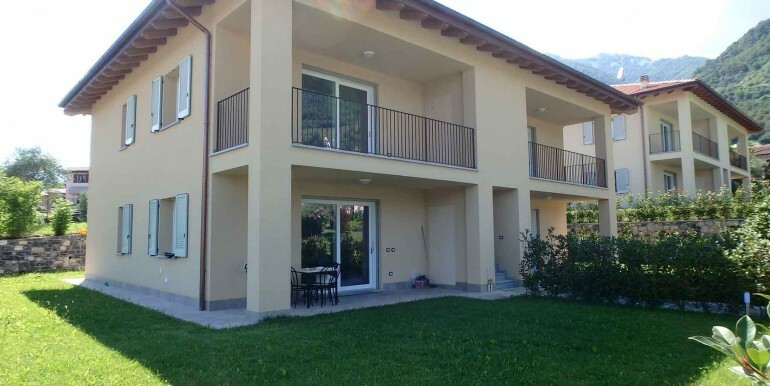 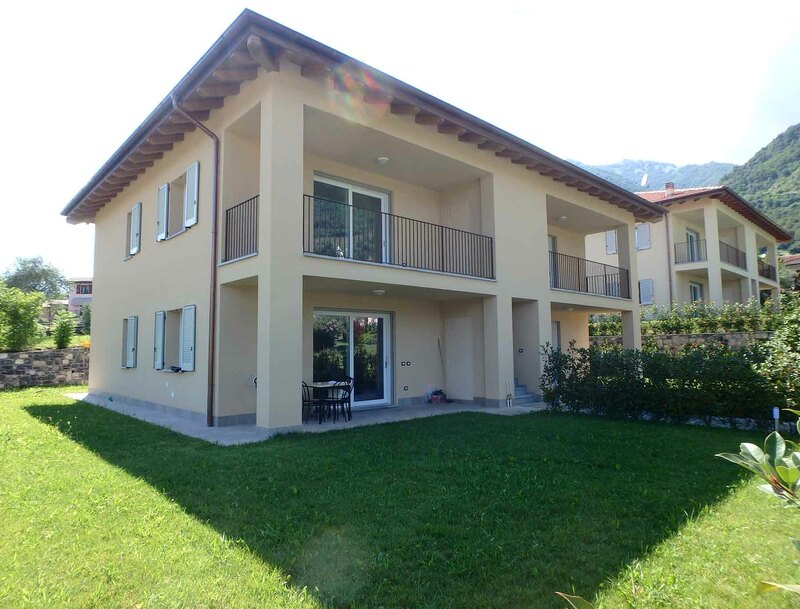 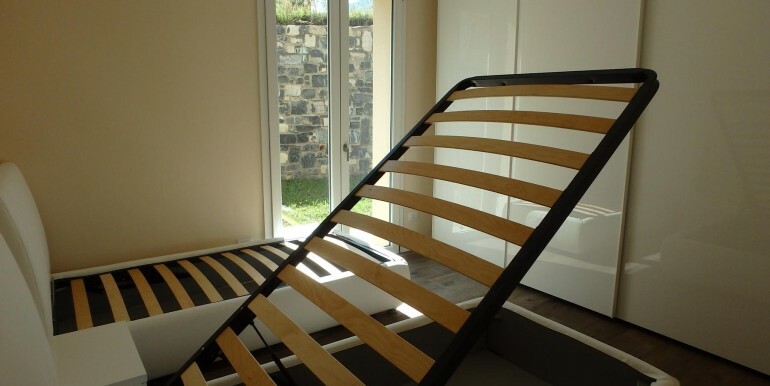 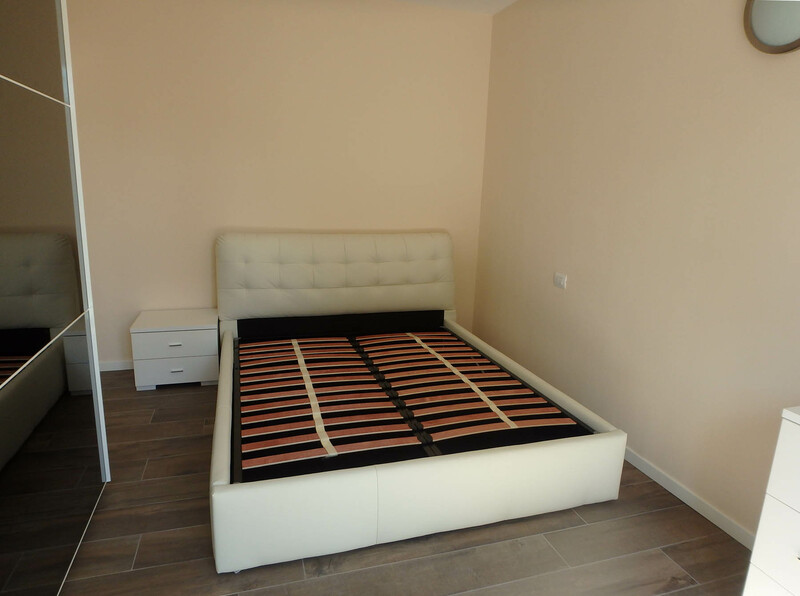 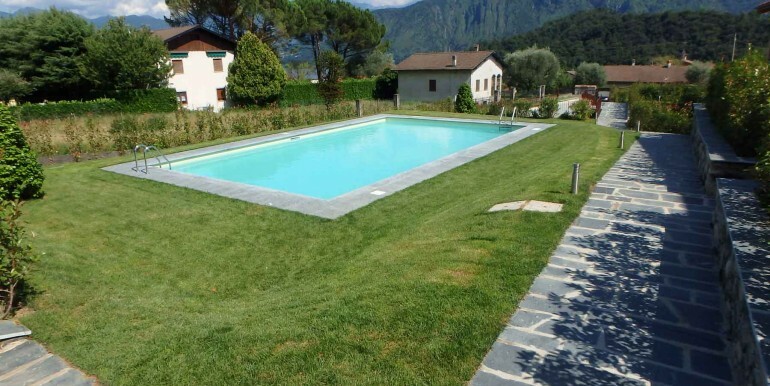 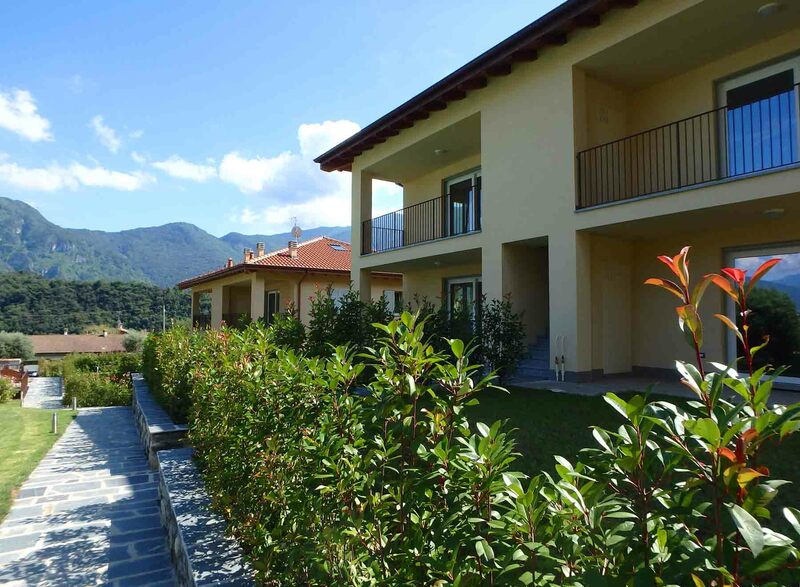 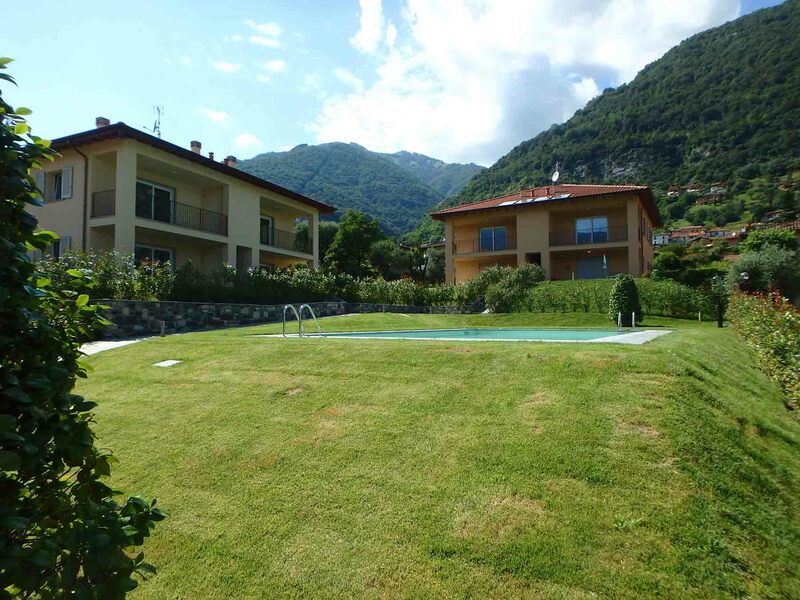 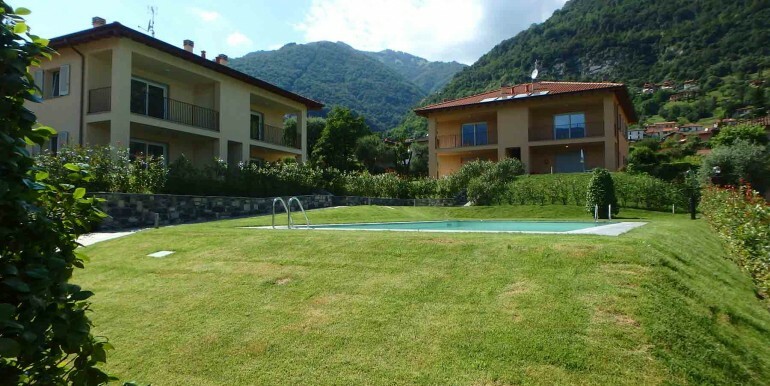 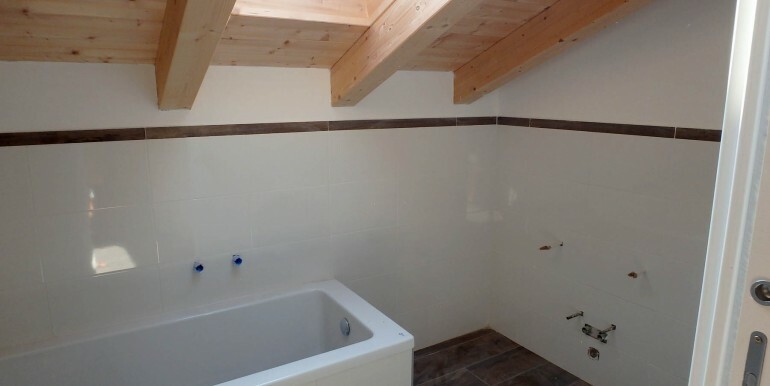 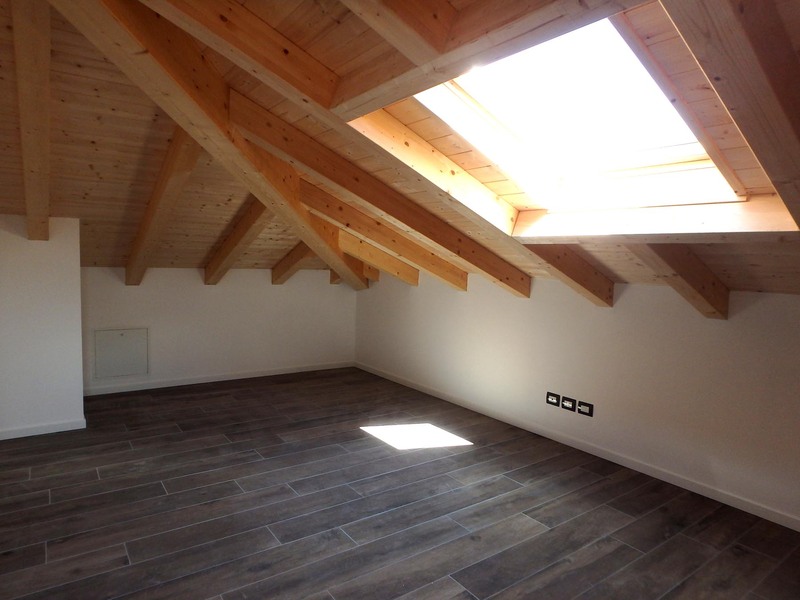 In a quiet and sunny residential area of the pitoresque village of Lenno, brand new apartments built by a local and serious construction company. 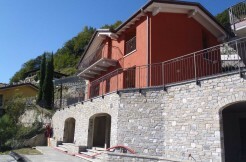 Not far from the lake and from all the facilities offered by the village. 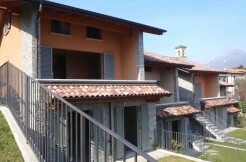 The new residence has a swimming pool and is composed by 3 buildings, each one with 4 apartments. 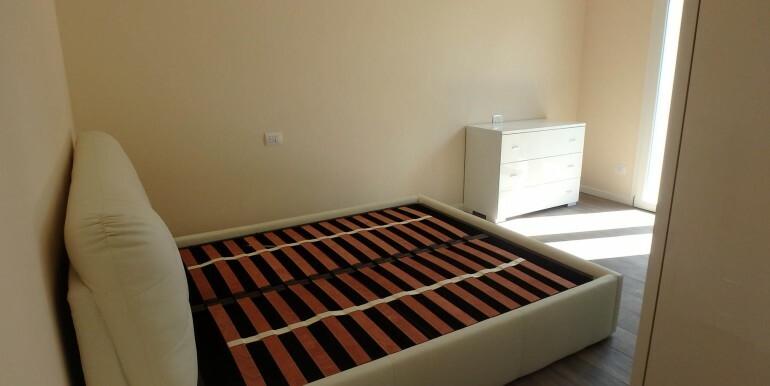 Some units are still available. 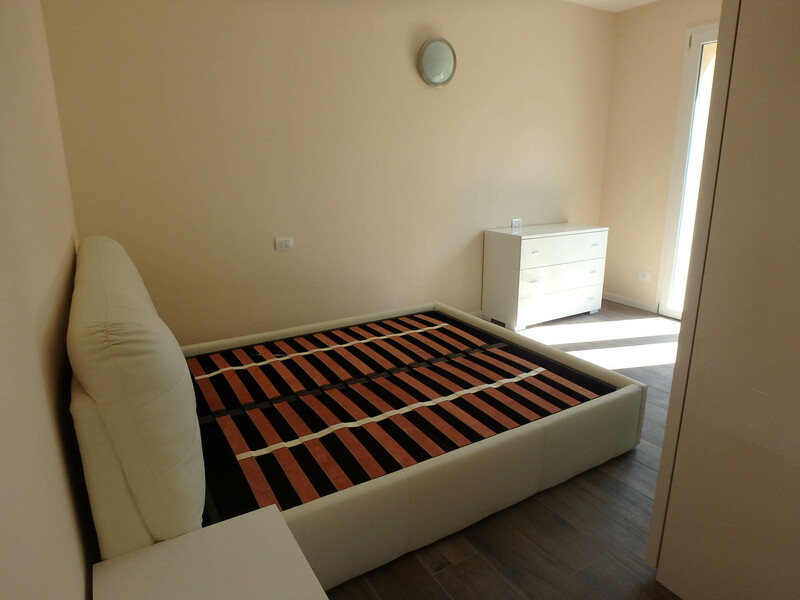 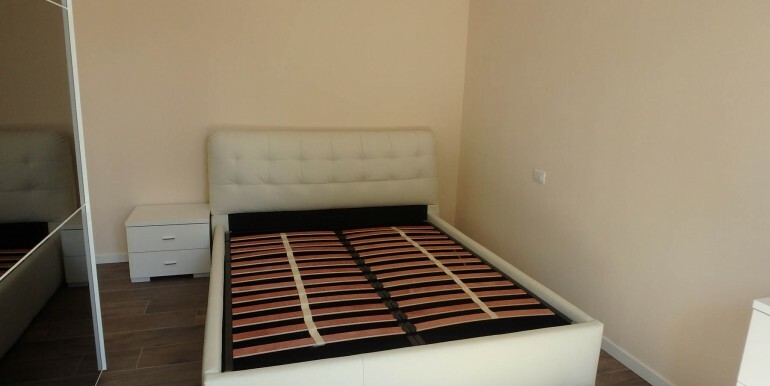 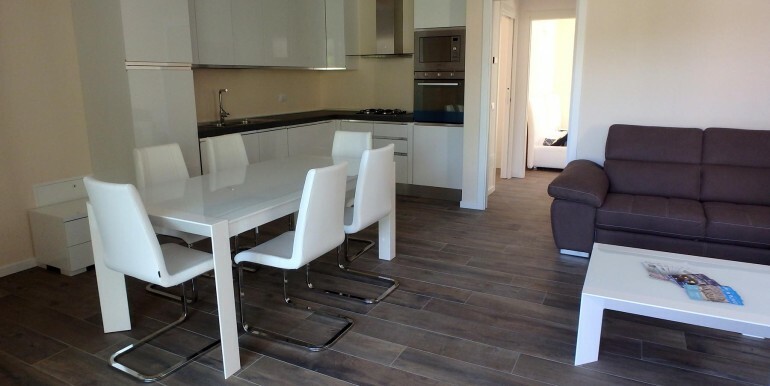 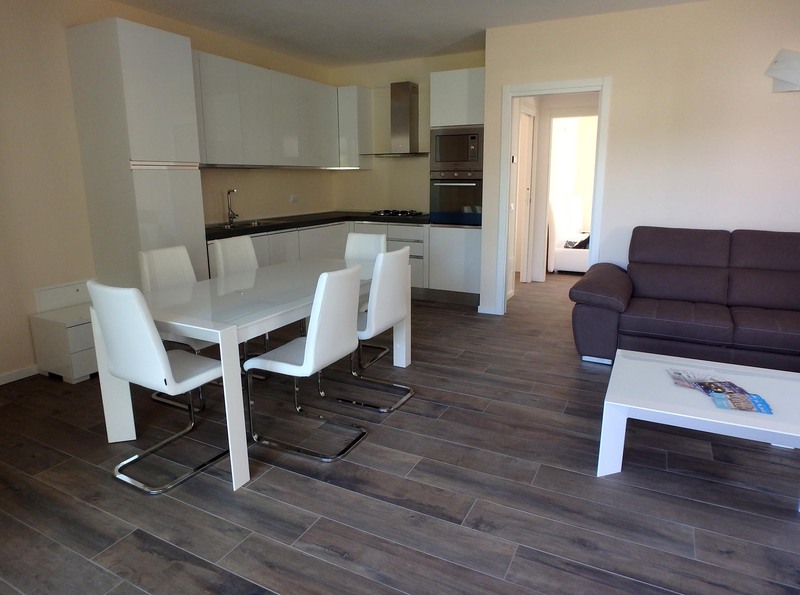 The apartments on the ground floor measure around 77 square meters and are organized as follows: living room with kitchen corner, two bedrooms, one bathroom, portico of 13 square meters and private garden. 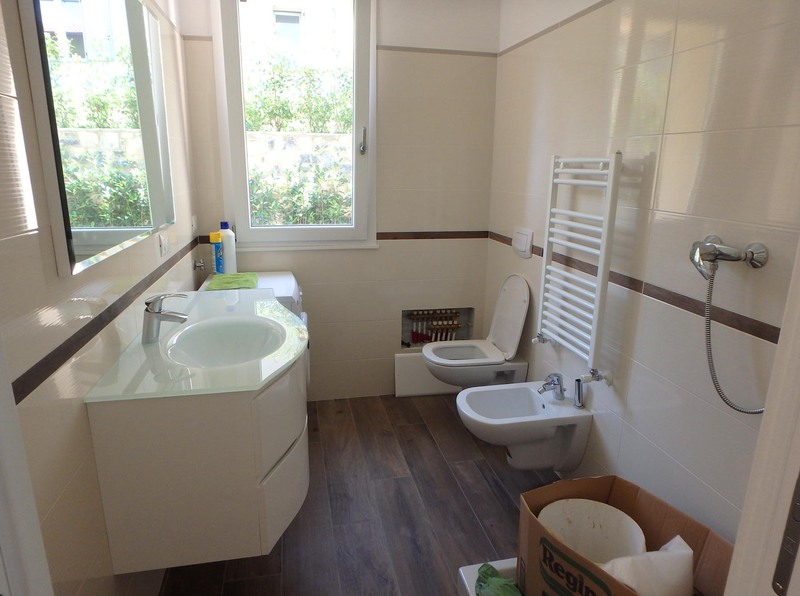 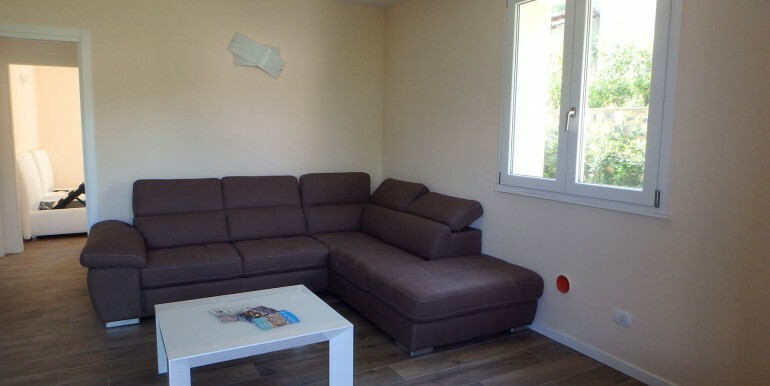 The apartments on the first floor develop over 2 floors, the first floor (of about 77 square meters) and the mansard (of about 40 square meters), and are organized as follows: living room, kitchen or kitchen corner, from two to three bedrooms, two bathrooms, covered terrace of 13 square meters. 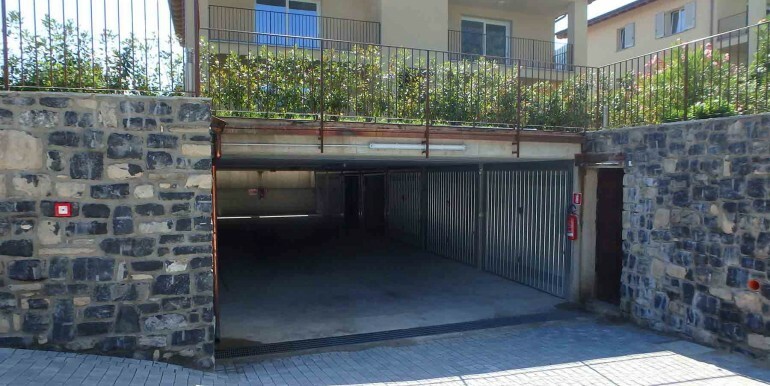 Each apartment has one garage. 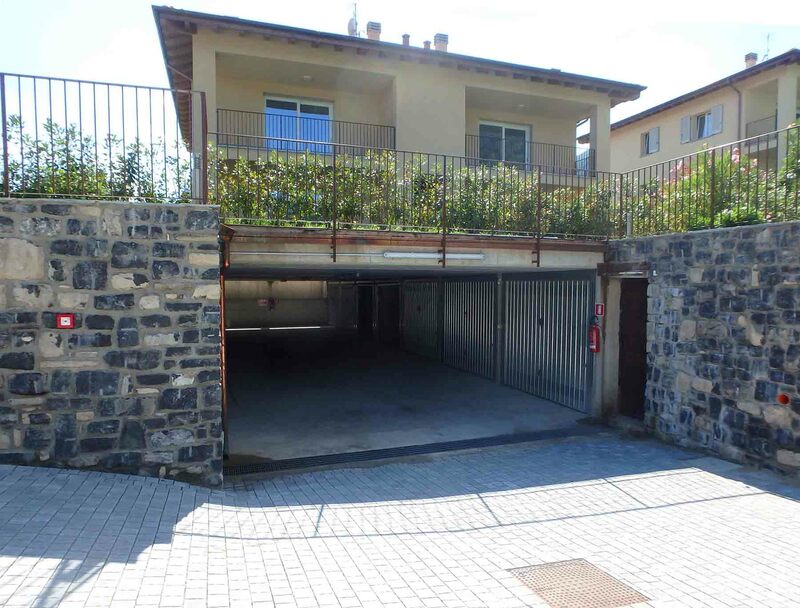 Possibility to buy another garage. 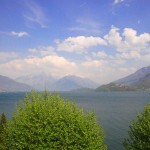 Partial lake view. 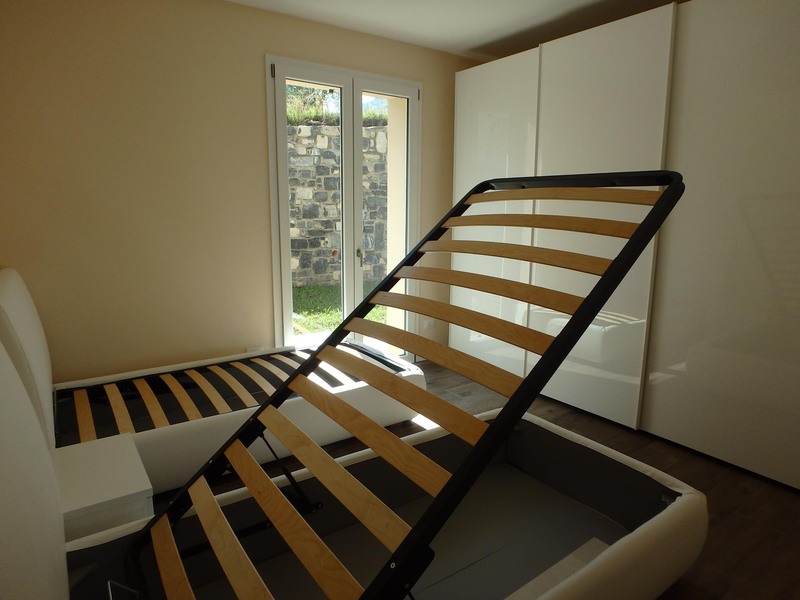 Independent heating with gas, with solar panel for sanitary water. 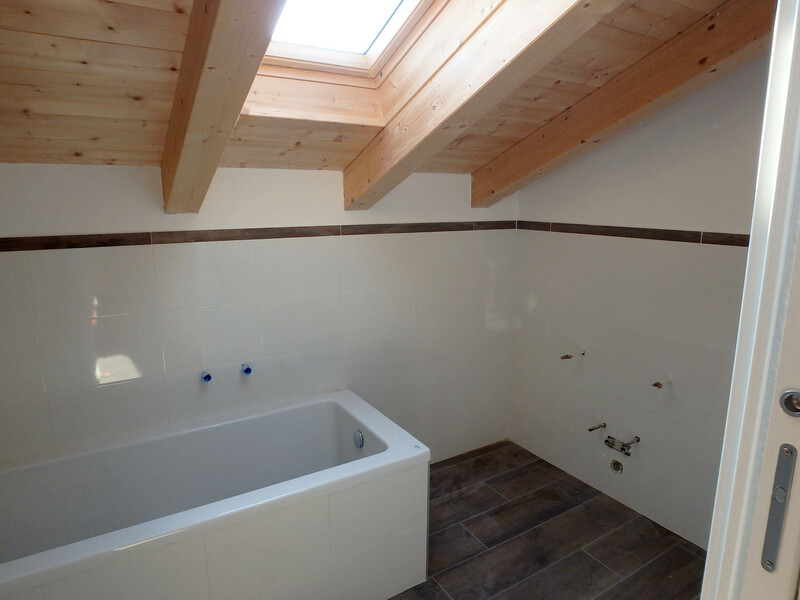 Possibility to choose the internal finishes. 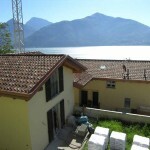 Energetic efficiency class: B, ipe 24,14 kWh/mqa. 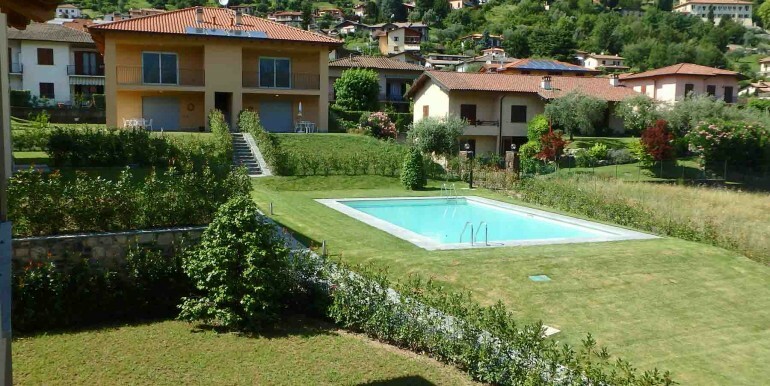 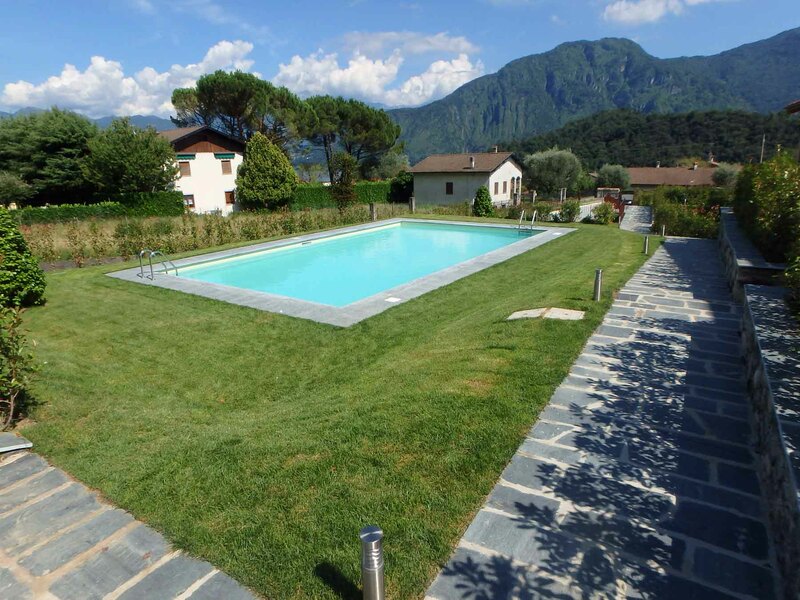 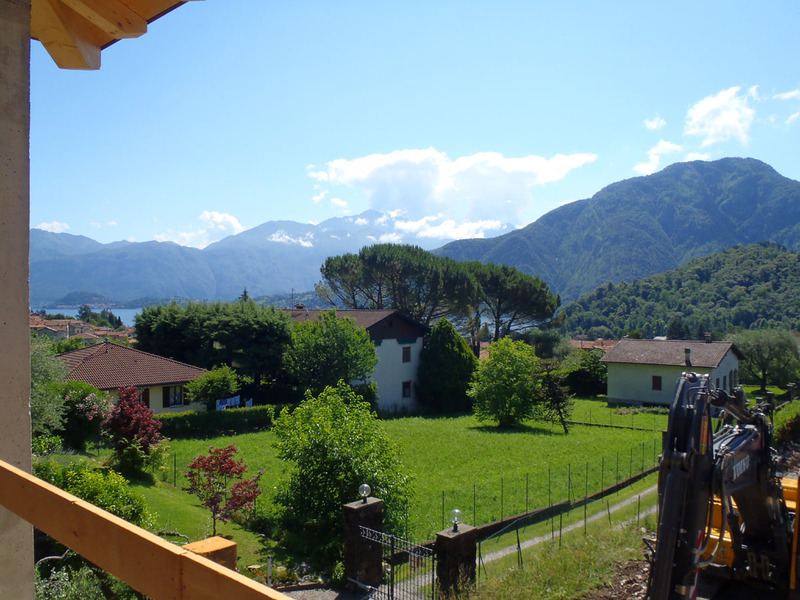 Lenno is a charachteristic and charming village located in one of the best climatic and sunny area of Lake Como. 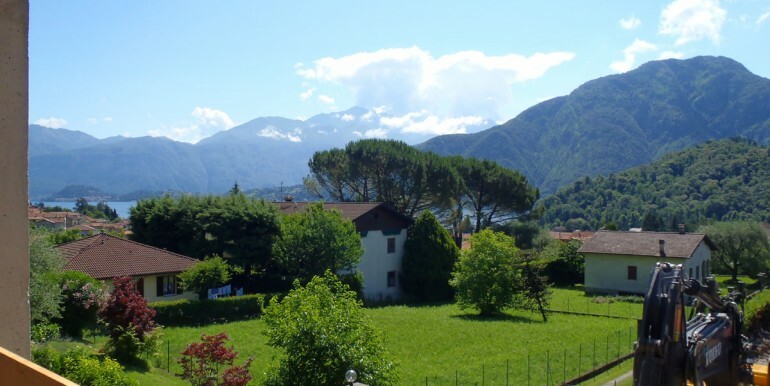 The village is charachterized with small hamlets with tiny streets paved with stones that run towards the beautiful lake promenade with its marvellous view of the Golfo di Venere, so called after its beauty. 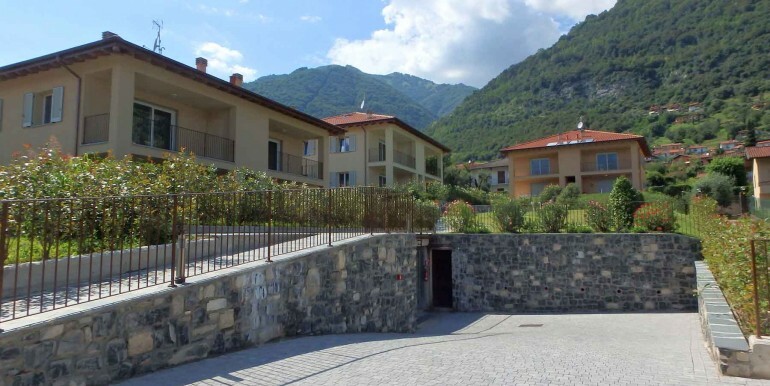 Beside the historical part, there is also a more modern part of the village that offers all kind of facilities like supermarket, post office, pharmacy, restaurants, coffee-bars and various shops. 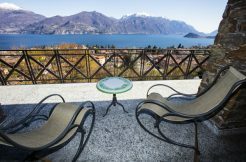 Very nicealso the Lido, the ideal frame for special events and the wonderful Villa Balbianello, known and visited every year from many tourists and chosen by couples from all over the world as the most romantic place to get married.